The Tower of London is one of the world’s most famous fortresses and has seen service as royal palace, prison, armoury and even a zoo. 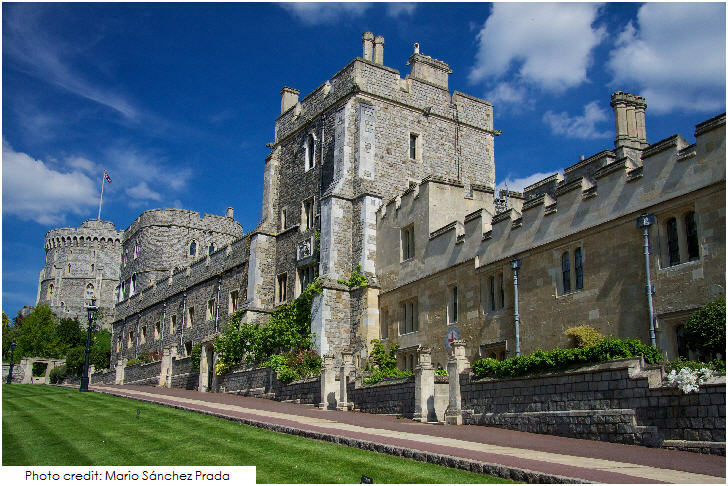 The ancient stones hold within them dark secrets, as fortified vaults shine with priceless jewels and historic uniformed Beefeaters stroll the grounds. 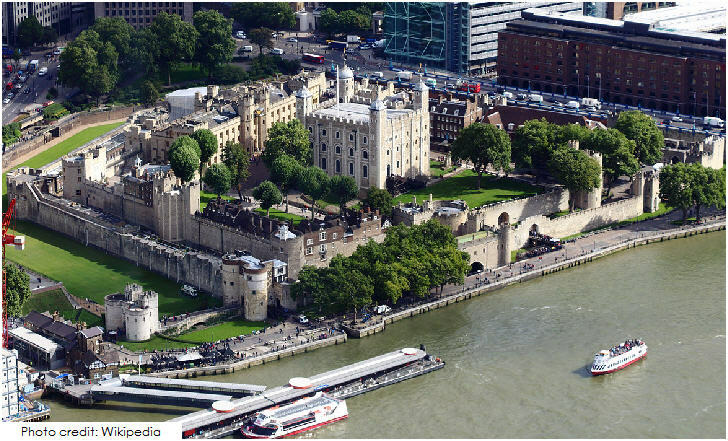 Situated in Central London, just a stone’s throw from the River Thames, the Tower of London is one of the city’s premier attractions and surely one of the 20 Top London Attractions. Opening Times: Open all year. Note: Closed 24-26 December (inclusive) and 1 January. 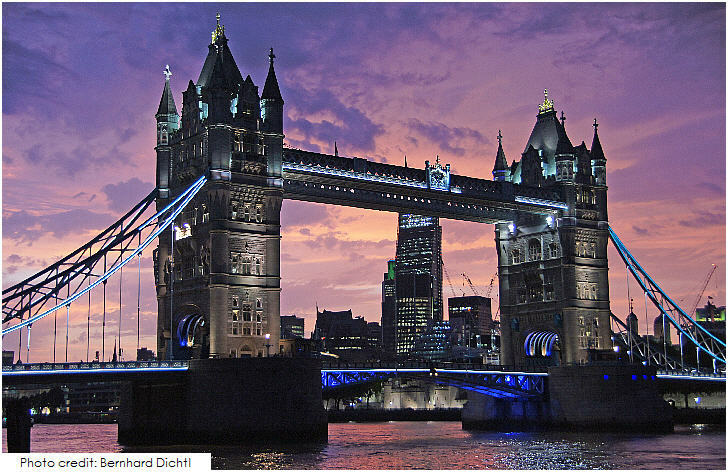 Built in 1894, this is one of the best known and most iconic bridges in London. Visit the Tower Bridge Exhibition and you’ll not only learn about the history of the Bridge but you’ll also enjoy breathtaking views of London from the high-level walkways – a perfect photo opportunity. April to September: Monday – Sunday 10:00-18:00. Last admission 17:30. October to March: Monday – Sunday 09:30-17:30. Last admission 17:00. 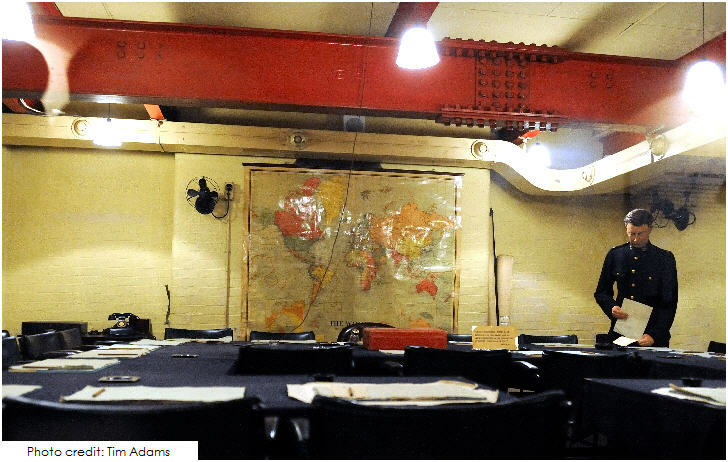 The London Bridge Experience is a unique and interactive journey through the deep, dark history of London. Travel through time and take a light-hearted look at 2000 years’ worth of history within London Bridge and the surrounding area. Watch Boudicca fight her battles against the Romans, get twisted up in the fates of traitors and their treachery but beware to keep your head! Be engulfed in the powerful Great London Fire and follow the gruesome and gory tales of Jack the Ripper. 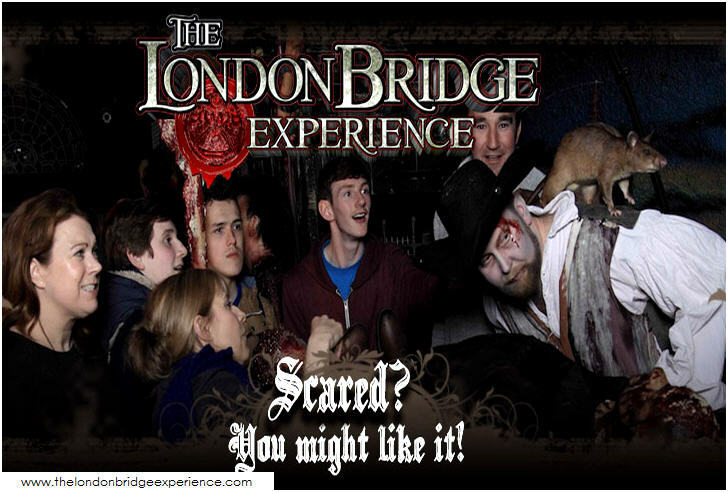 Finally, for those who dare, enter the bowels of the Bridge and be terrified, tormented and tricked within The Tombs. 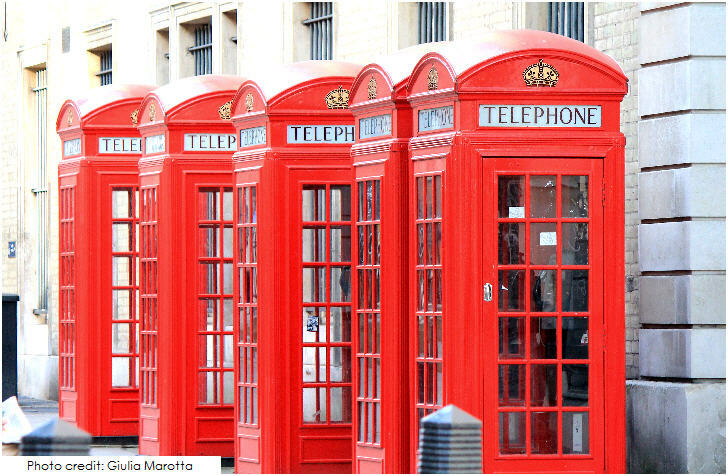 This unique and interactive experience surely make it one of the 20 Top London Attractions. 24 December to 1 January: Monday-Sunday 11:00-16:00. Last admission 16:00. 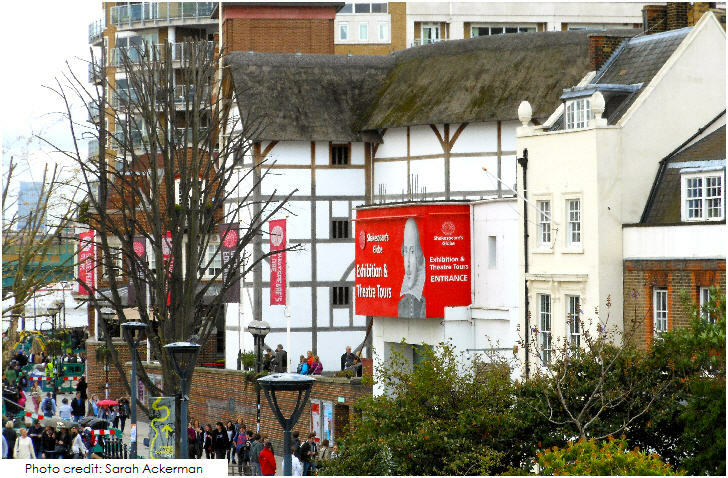 Shakespeare’s Globe Theatre is an open-air playhouse built as a reconstruction of the building where the great playwright penned many of his plays. The Shakespeare’s Globe Theatre Tour and Exhibition introduces visitors to all aspects of the Globe, historical and contemporary, including Sam Wannamaker’s epic struggle to recreate the theatre from the 1599 original. Late April to Early October: Monday 09:00-17:00. Note: Closed 24 – 25 December. Opening Times are subject to change. Tours depart every 30 minutes. 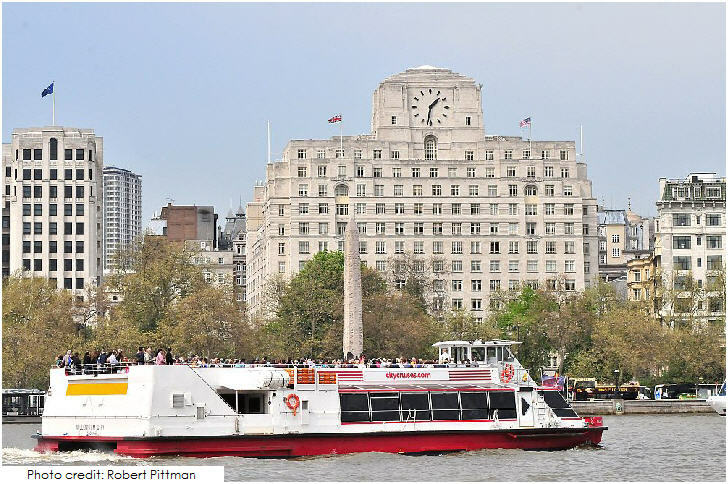 A Thames river cruise is without doubt one of the best ways to see London, meandering through the heart of the city and past so many of its most famous attractions. See and experience the sights and splendour of this great city from the relaxed comfort of City Cruises modern, all-weather boats with open upper decks and spacious lower saloons with panoramic windows. Thames river cruise is without doubt one of the 20 Top London Attractions. 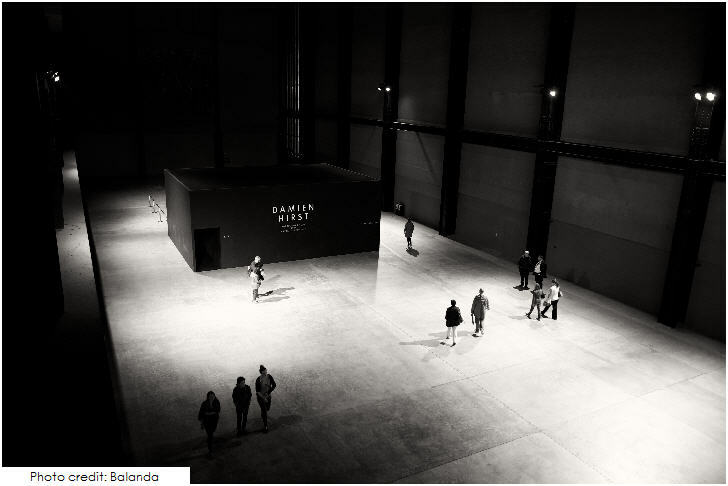 A visit to London isn’t complete without a trip to Tate Modern. Britain’s national museum of modern and contemporary art from around the world is housed in the former Bankside Power Station on the banks of the Thames. The awe-inspiring Turbine Hall runs the length of the entire building and you can see amazing work for free by artists such as Cézanne, Bonnard, Matisse, Picasso, Rothko, Dalí, Pollock, Warhol and Bourgeois. Note: Closed 24 – 26 December. 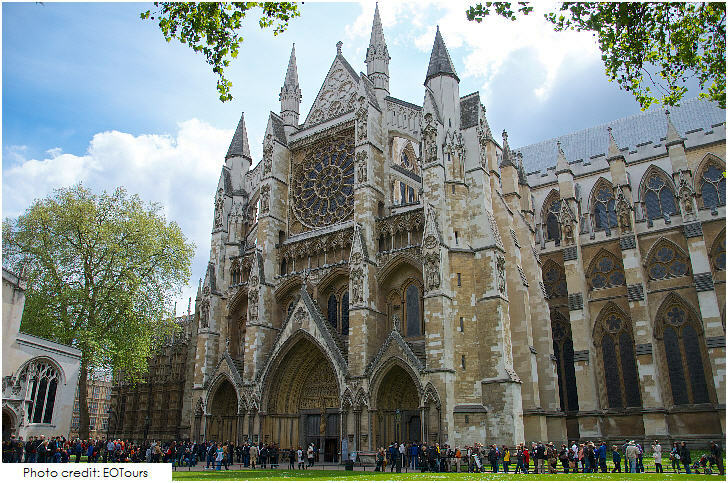 Just a short walk from the Thames, Westminster Abbey is a must-see and a significant structure in British history. This beautiful gothic church is a UNESCO World Heritage Site popular with many visitors to London. Complete with paintings, stained glass windows and other religious artifacts, Westminster Abbey owns the most important collection of monumental sculpture anywhere in Britain. Note: Sundays (service only), closed 24th to 25th December, Good Friday and during ceremonial events. Note: Closed 24th to 26th December. Note: St Georges Chapel is closed on Sunday. As the Castle is a working Royal Residence opening times may vary. 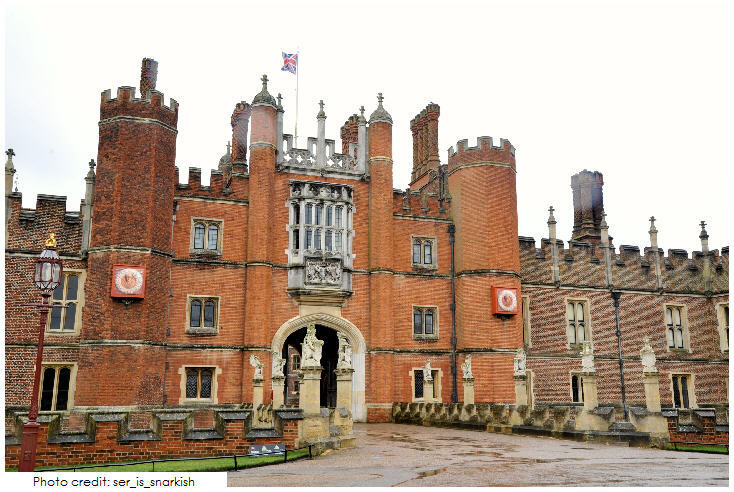 Hampton Court Palace is the former home of the flamboyant King Henry VIII. He extended and developed this grand palace after acquiring it in the 1520s and its many royal occupants have furnished the palace with decadent tapestries and paintings throughout the centuries. Set in 60 acres of formal gardens, including the famous maze and Great Vine, this palace is well worth a visit. 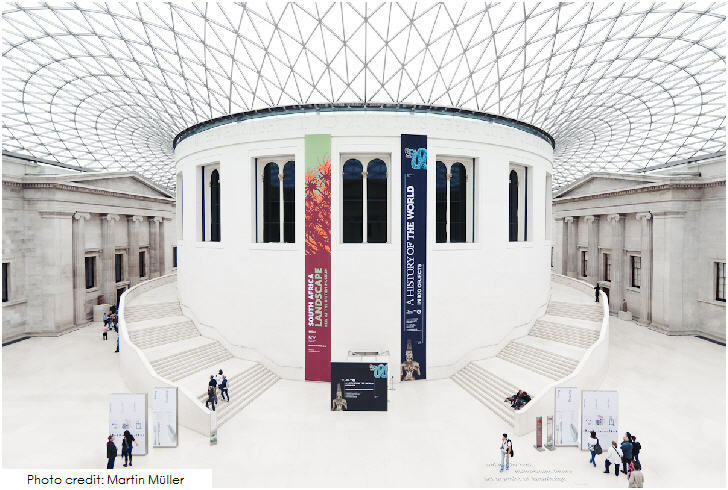 Another one of the top London attractions is the world-famous British Museum which exhibits the works of man from prehistoric to modern times, from around the world. Highlights such as the Rosetta Stone, Parthenon sculptures, and Egyptian mummies are visited by up to six million visitors per year. Entry is free but special exhibitions require tickets. 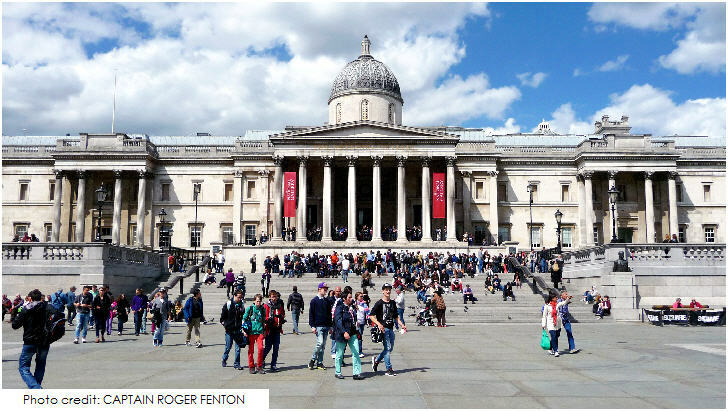 The National Gallery displays over 2,000 Western European paintings from the middle ages to the 20th century, making it one of the top London attractions. Discover inspiring art by Botticelli, Leonardo da Vinci, Rembrandt, Gainsborough, Turner, Renoir and Van Gogh. The pictures in the collection belong to the public and admission to see them is free. There are special exhibitions, lectures, video and audio-visual programmes, guided tours and holiday events for children and adults. Note: Closing commences 5 minutes before time stated. Free admission to the collection and some special exhibitions. Charge for major loan exhibitions. The Museum offers a wide-ranging programme of temporary exhibitions and events including chances to join experts in the Darwin Centre’s high-tech Attenborough Studio in topical discussions about science and nature. 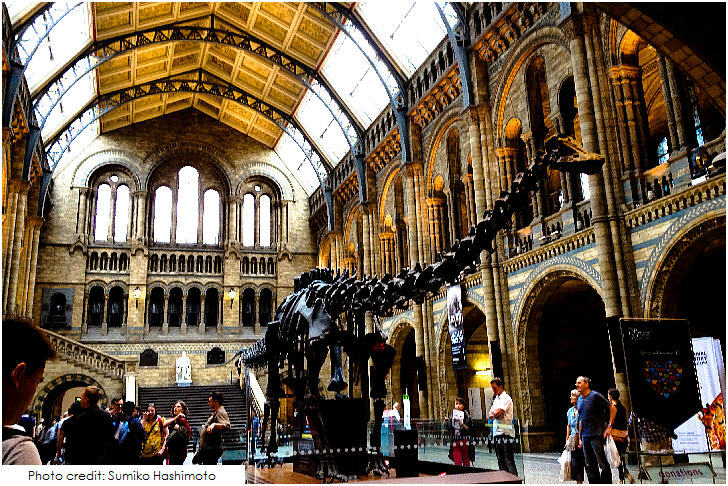 Entry to the Natural History Museum is free. There are admission charges for some of the special exhibitions and events. Last admission 17.30. Open late on the last Friday of each month. Note: Closed 24 – 26 December.. 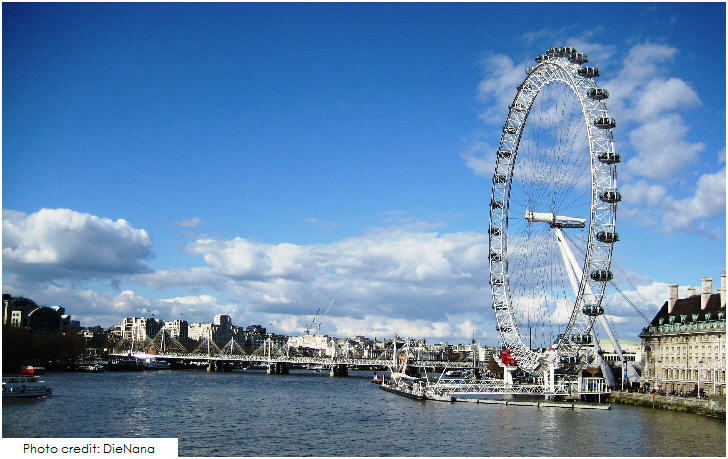 The London Eye is a major feature of London’s skyline. It boasts some of London’s best views from its 32 capsules, each weighing 10 tonnes and holding up to 25 people. Climb aboard for a breathtaking experience, with an unforgettable perspective of more than 55 of London’s most famous landmarks – all in just 30 minutes! 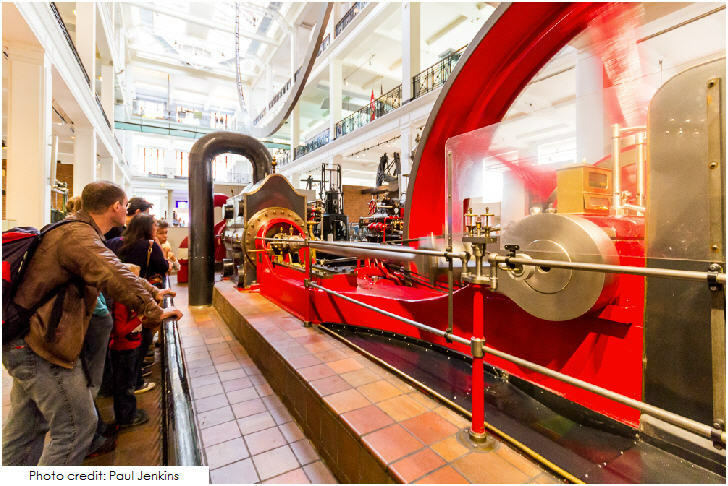 The interactive galleries bring to life first scientific principles and contemporary science debates. Plus, you can experience what it’s like to fly with the Red Arrows or blast off into space on an Apollo space mission in our stunning 3D and 4D simulators or watch a film on a screen taller than four double-decker buses in the IMAX 3D Cinema. Entry is free but some exhibitions require tickets. 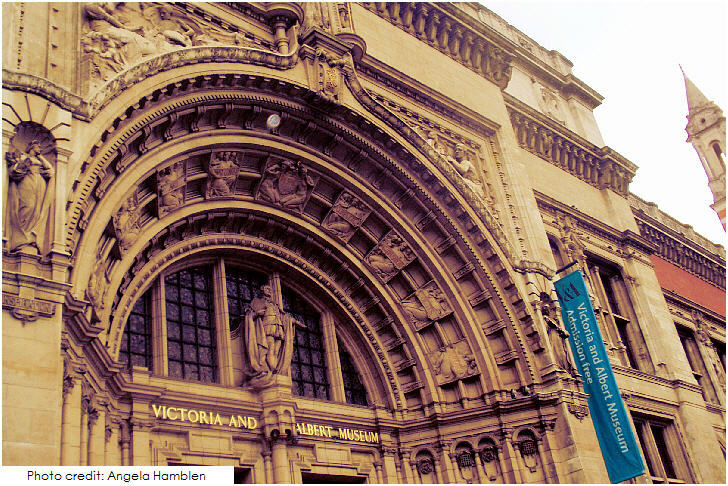 In recent years, the V&A has undergone a dramatic programme of renewal and restoration. Highlights include the Medieval Renaissance galleries containing some of the greatest surviving treasures from the period, the breathtaking Jewellery gallery and the stunning British Galleries, illustrating the history of Britain through the nation’s art and design. In addition to its outstanding free permanent collection, the V&A offers a programme of temporary exhibitions and an extensive events programme. Entry is free but special exhibitions require you to purchase tickets. Note: Closed 24, 25 and 26 December.. In 2012, the National Maritime Museum, the Queen’s House, the Royal Observatory (incorporating the Peter Harrison Planetarium) and the Cutty Sark joined together under a new name: Royal Museums Greenwich. 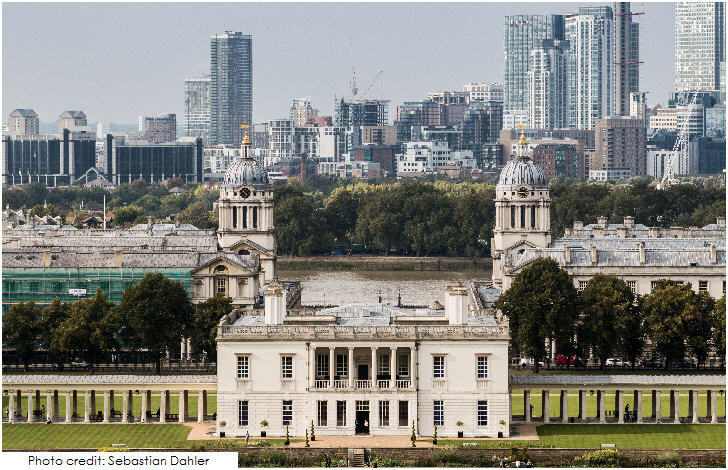 Located in the beautiful World Heritage Site of Greenwich, these four top attractions welcome thousands of visitors each year. 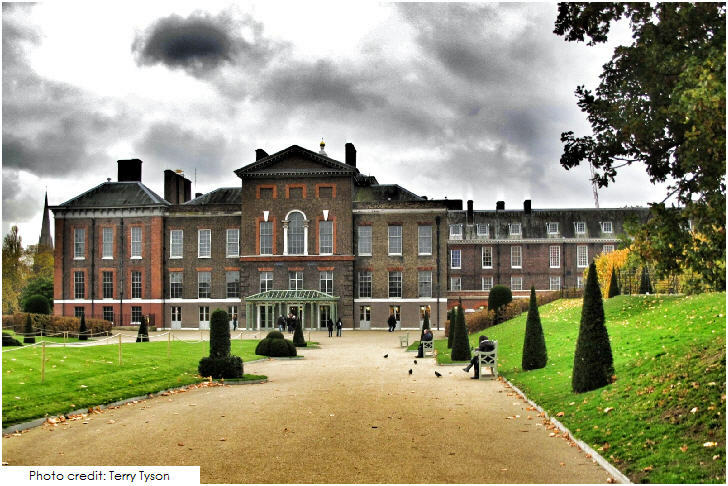 Take a day to enjoy all that Royal Museums Greenwich have to offer: you can stand in two hemispheres astride the Prime Meridian, touch a 4.5 billion-year-old meteorite, see Harrison’s timekeepers and Nelson’s uniform, before travelling to the stars in London’s only planetarium. With so many treasures on display, and a changing series of special exhibitions, there’s always something new to amaze and entertain you at Royal Museums Greenwich. Some are free to enter; some charges apply. 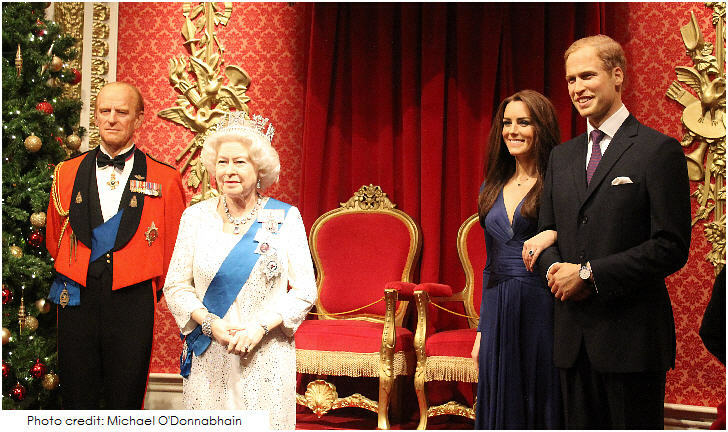 Visit Royal Museums Greenwich for more information. Opening Times: Please refer to the below website for full details. 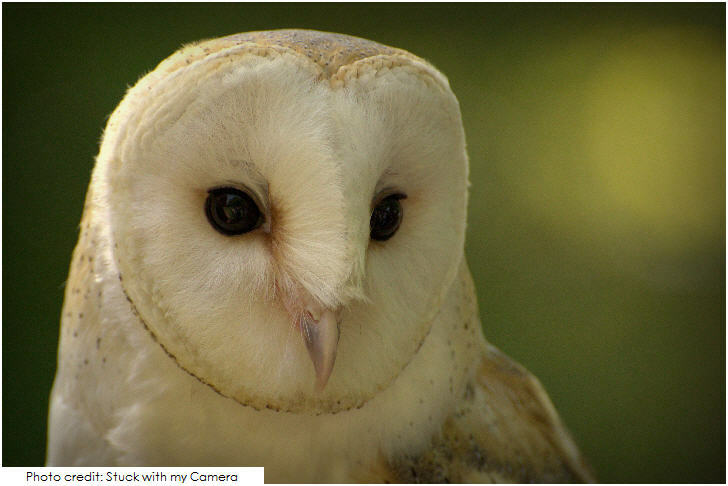 ZSL London Zoo in Regent’s Park is the perfect fun-filled family attraction. Opened in 1847, the London Zoo is the world’s oldest scientific zoo. Today it houses over 760 different species of animal and is the only zoo in London where you can experience big animals such as gorillas and giraffes. Explore the “Into Africa” exhibit where you can come face to face with some of Africa’s most unusual animals including zebras and hunting dogs, or try “Meet The Monkeys” an exciting walk-through experience. Other top exhibits include the Butterfly Paradise, where you can enjoy myriad species of butterfly as they fly around you. Note: Closed 25th December. Closing times may vary..